Vivo V5 specifications in detail. It is a selfie phone that comes with the 20-megapixel front camera along with flash. from the front side, the phone flaunts 5.5-inch HD display along with 4GB RAM and 32GB of inbuilt storage. It comes with a home button and below that the fingerprint sensor will be placed . 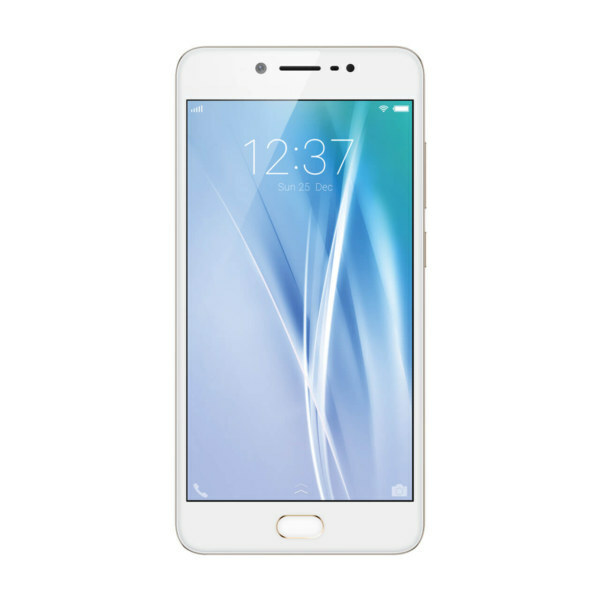 The Vivo V5 can be expected to launch in Gold, and Grey color variants.